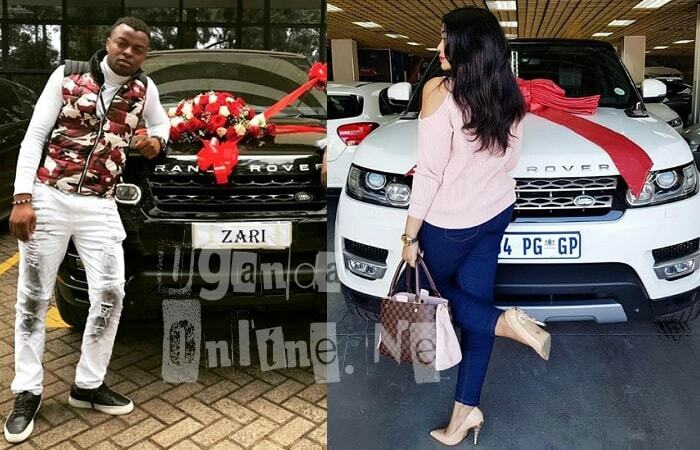 When Zari said that she was single by choice and that a long queue of men out there were yearning for a piece of her, it was a true story and one of them is none other than, Kenyan Gospel artist, Ringtone Apoko. The moment Zari fell out Diamond Platnumz, Apoko started making his advancements, he told her of how he could take care of all the children. Zari made the break up announcement on February 14 and by February 23, Rigntone was busy making advancements, but with no response from Zari, he resorted to doing it differently. 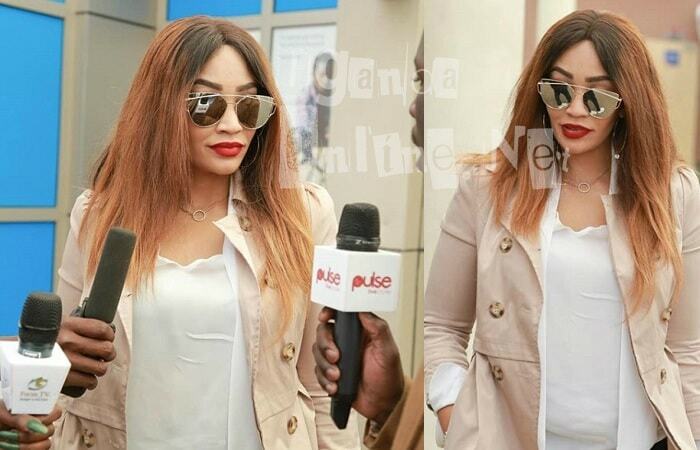 Zari jetted into Kenya yesterday and the moment Ringtone heard her voice on Kiss FM where she was holding an interview, Ringtone drove there, but on arriving there, the Ugandan socialite had left for some other activities. "Dear Zari, I know you are coming to Kenya anytime from now. I take this opportunity to welcome you to my beloved country. I checked and I realized that you were in church on Sunday, am happy because it's only in Jesus that you won't be hurt like Diamond did. Please stay in church and in God. You recently posted on your IG that you wanted a Range Rover OK, I took note and I want to let the world know today that I have bought you a brand new Range Rover sport 2017 model. Am sorry I know you wanted white, but I only managed a black one in color. Please arrange how to pick your key b4 you leave. While you in Kenya if you need anything, let me know I will make sure it's done for you," Ringtone wrote on his IG. 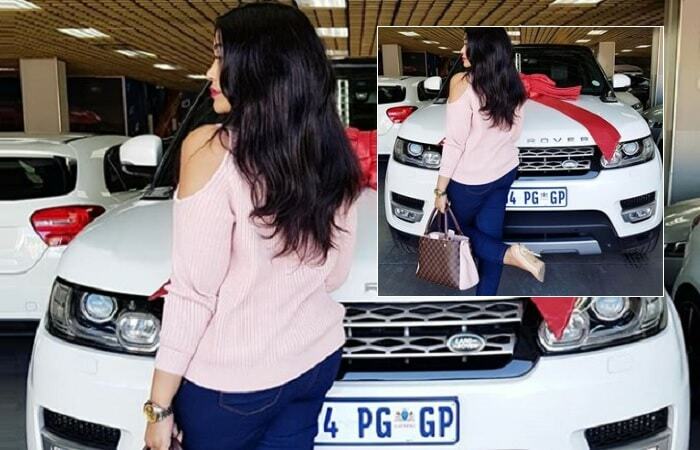 It's left to be seen if Zari will respond to the black rover guy, but considering that in six months, she has bought three posh rides that include a Range Rover Sport which is the very ride Ringtone is trying to gift her. Zari is in Nairobi for the Color Purple Concert that takes place tomorrow (May 12) at Uhuru Gardens and tonight, she will be partying with her fans at B-Club.